Digital Subscriptions > GCN > 348 > What’s in a name? Created in honour and remembrance of those who died in Ireland from AIDS and HIV related illnesses, each panel on the Irish Names Quilt represents a life lost too soon. 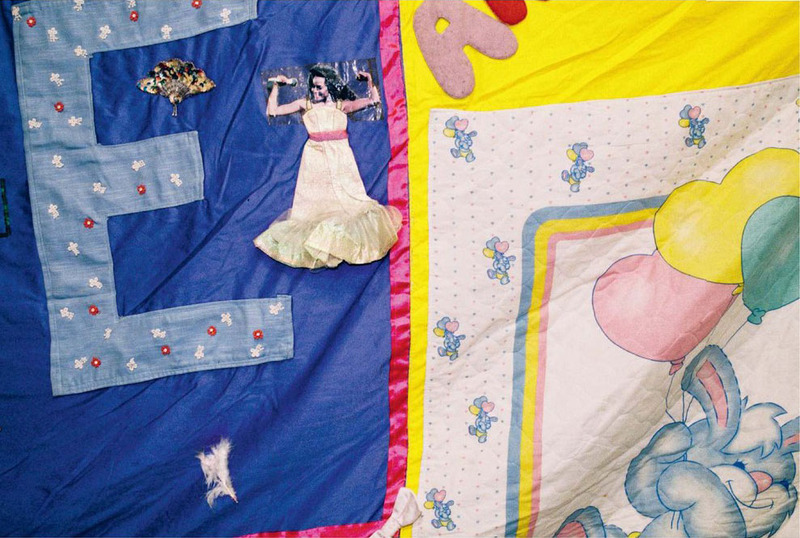 Sections of the quilt will be hung at GCN’s event to mark 30 years of World AIDS Day - ‘Panti Bliss & Professor Mulcahy in conversation: The Legacy of AIDS Activism in Ireland’. Mary Shannon, the custodian of the quilt, will also be on hand. Here she speaks to Peter Dunne about its history. Photos by Brian Teeling. It was around the end of the 1980’s. Joe, my friend, was after testing positive for HIV. He educated me all about it. After he died, another chap was in America and he came home with a book about the American quilt and we thought we would make one for Joe.